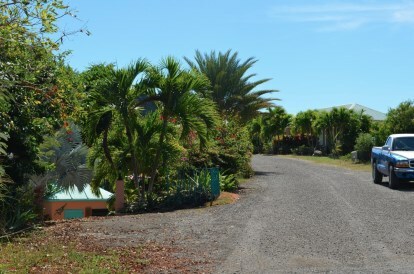 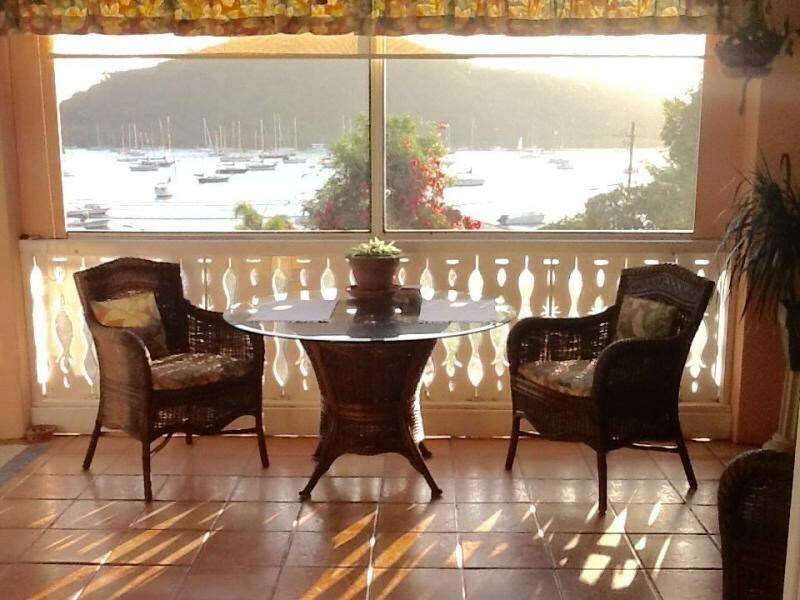 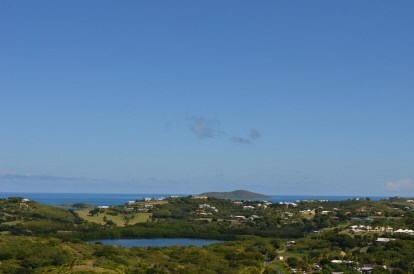 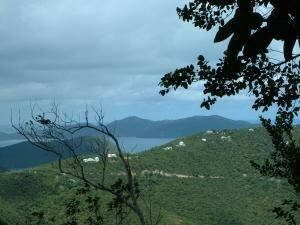 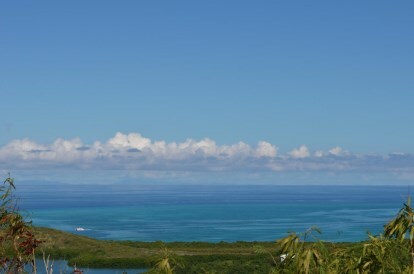 New Listing LotsAcres St Croix Elizas Retreat EA. 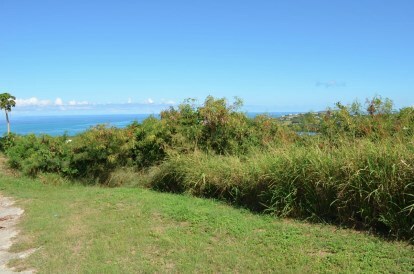 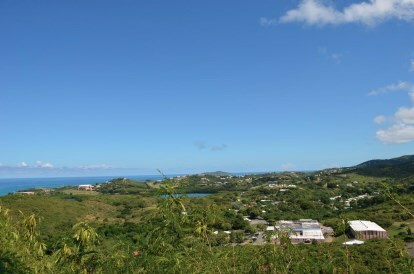 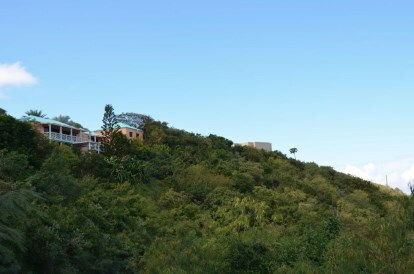 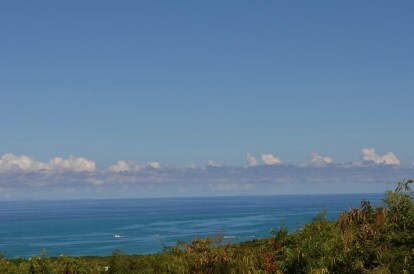 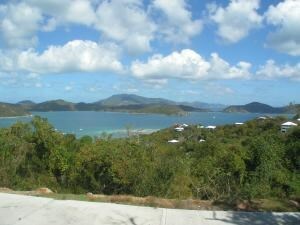 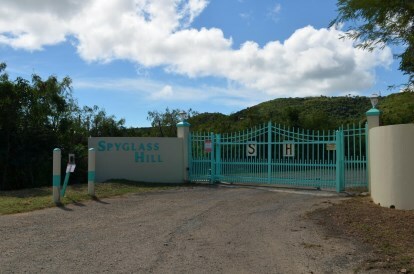 Stellar sea views are all you see from this hillside lot located in the gated community of Spyglass Hill. 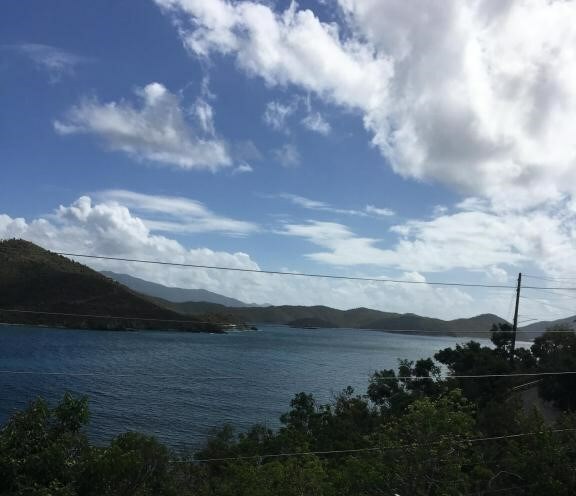 Imagine the Lagoon, Buccaneer, Green Cay straight out to Buck Island to the east AND St.
John and the BVIs to the north with only verdant, green lands in between. 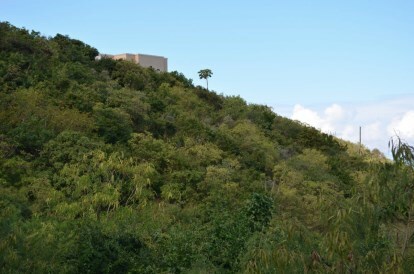 Truly a magical site for your dream home!